Do Studios Get Better Placement? Studios do not and never have directly increased traffic to their specific models. There simply isn’t a cost effective mechanism to do so. There are several services that prey on models and tell them to join the studio for better placement or buy their service for better traffic, but it’s all just hot air and always has been. Even being active on Twitter is generally more to the studio’s recruiting benefit than bringing more traffic to the model. The model brings the traffic and gets the placement, then the studio takes the credit. To be quite honest there really isn’t a grand conspiracy or a cabal of insiders taking all the “good traffic” – it’s not a very feasible concept once you think it over. The truth is camsites have no interest in artificially boosting a cam studio model that doesn’t convert as much traffic as those who do. Their number one interest is to design a system that gets the most new signups. ⦁ Maintaining A Consistent Schedule – 15 hours a week minimum to become successful. ⦁ Cammodel Technology and knowing what you need to perform. Good internet package, good computer. Avoid camming via Wifi if possible and just know that PC Desktops are your friend. They hold up far better than a laptop during long hours on cam. Laptops tend to overheat very quickly causing your programs to malfunction. ⦁ Keep your look fresh and inviting, always try to appeal to a new customer base. Regulars are easy to maintain but they expire. You want constant fresh spenders. This includes both your look and your cam space. Don’t be afraid to mix it up from time to time. ⦁ If you offer a niche or fetish service, it’s best to do the research first to know what it is that you’re doing. There is nothing worse than to have your ratings bomb because you said you could do something you don’t understand. ⦁ When you start out simply focus on a few sites at a time. Don’t cheat their systems. It never turns out well. ⦁ Avoid charging low rates for your cammodel services. Pandering to cheapskates is a sure fire way to suffer the dreaded cammodel burnout. Besides you’ll work 5x harder for half the money. ⦁ From Time To Time, everyone will have experiences with camsite glitches. The key is to roll with it. Your bank account will thank you for keeping calm and camming on. A physical cam studio will basically force their models to comply with the above rules and maintain a set schedule. This is what makes some a little more successful. If a model can’t comply, then they are liable to lose their camroom to a model that can. And usually when this happens, that particular studio may fabricate claims promising “better placement” for their cammodels. And there are of course some studios known as the “promotional studio” like KGB, that will only put resources into models that are already wildly successful and force them into many of the requirements listed above. And for that they take a cut 3x what we do here at Boleyn Models. 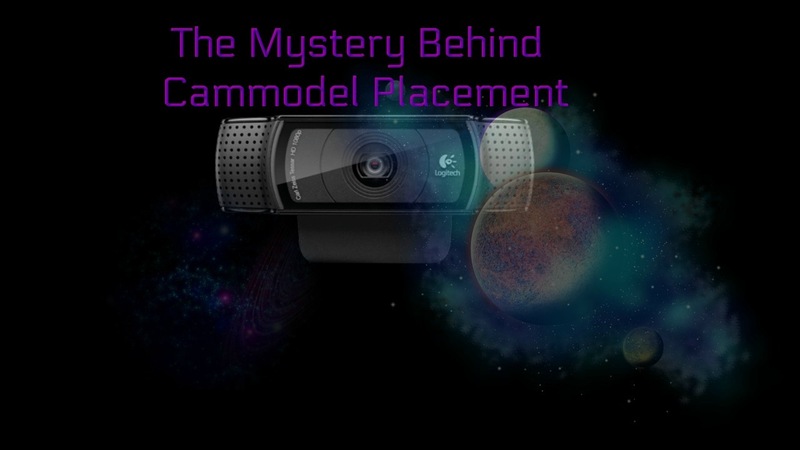 We believe in transparency and maintaining a high level of integrity and this is why we’re willing to share and disect the “mystery” surrounding cammodel placement.